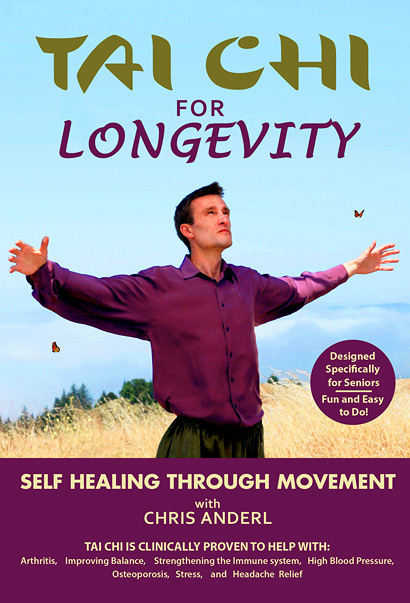 The Only Tai Chi DVD Recommended by New York Times Best-Selling Author Doctor Larry Dossey, M.D. 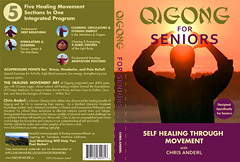 which includes the entire programs of Tai Chi for Longevity & Qigong for Beginners/Seniors & Save $20! 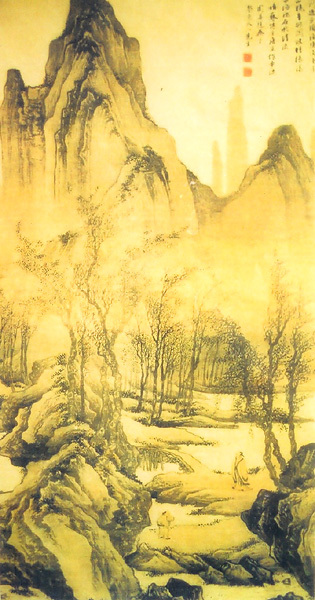 Did you know that 180 MILLION people practice Tai Chi every day? This makes Tai Chi the most popular form of exercise on Earth! It’s no surprise why — those who use Tai Chi to exercise every day have longer and healthier lives. ‘Tai’ means Great, ‘Chi’ means Energy, and ‘Gung’ means Practice: These exercises are a key to better energy and health. It is part of the 4,000 year-old system of Traditional Chinese Medicine practiced in China and now recognized by the U.S. National Institute of Health's Office of Alternative Medicine as an important method of Alternative Health Care. Over 75 percent of traditional medical schools in the USA now have training in natural, complimentary medicine. Many Tai Chi videos just aren't that easy to learn from - they have too many movements to learn and require postures that can be difficult for people. Or maybe you’ve found yourself wanting subtitles because the instruction is not easily understood. Our video takes a different approach - each movement was picked to make sure that anyone could easily do them. Our goal was to take the mystery and difficulty out of learning Tai Chi and make it easy for everyone to do and get the health benefits. Enjoy all the benefits of health and relaxation from this ‘moving meditation’— even if you can’t sit still and focus! “These are the most effective Tai Chi and Chi Gung exercises I have ever known.” ~ Mark Johnson, International Tai Chi Tournament Judge, and a Founder of the U.S. National Qigong Association. 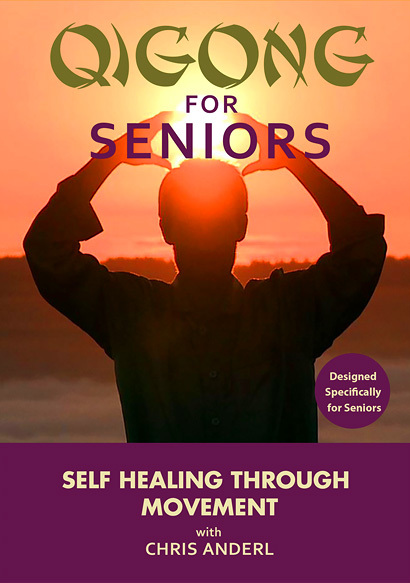 “TAI CHI FOR EVERYONE is a superb guide to techniques that have been proven to increase your health, joy, and fulfillment. 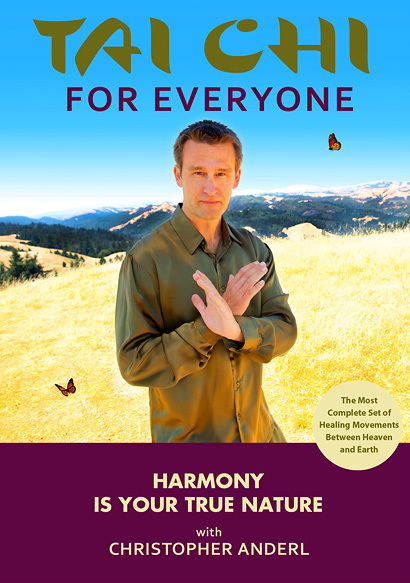 Anyone who is attracted to integrative approaches to health will find great benefit in these harmonizing movements.” ~ Dr. Larry Dossey, M.D., NEW YORK TIMES BEST-SELLING AUTHOR of The Power of Premonitions and Reinventing Medicine. 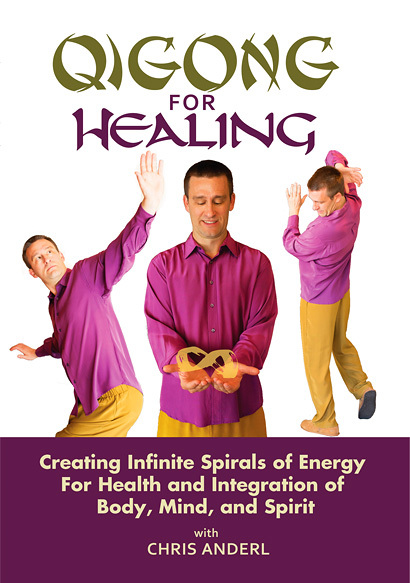 “As a chiropractor and a practitioner of yoga and Tai Chi for many years I am delighted to recommend Chris Anderl’s DVD to anyone wishing to learn Tai Chi. The instructions are clear, complete, and concise. The esthetic quality of the DVD is remarkable.” ~ Dr. Martin Borge, Chiropractic Physician, San Rafael, CA. Risk-Free Guarantee: We believe so strongly in our program that we offer an unconditional, industry-best, 365 day money-back guarantee. This way, you can try out our DVD for a full year, and if it doesn’t help you achieve more balanced health and energy, you can return it for a full refund. You Have Nothing To Lose But Stress! Please bookmark us to help us keep our advertising costs down. Thank you!